February 2015 Horoscope – Your Animal Totems! 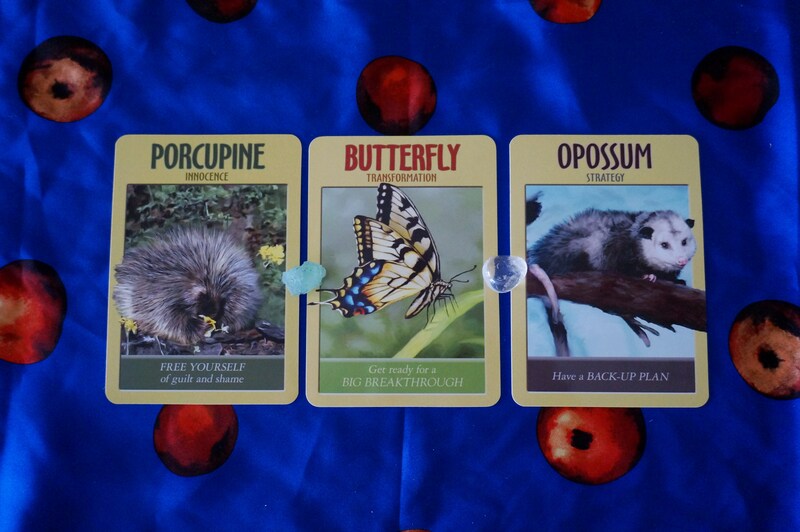 It’s time to commune with your power animal this month! Head on over to my other site, the Austinista, to read your sun sign horoscope for February. Monthly Newsletter Readers get a bonus reading or bit of guidance by the Ascended Master, Angels, and Spirit Guides each month. This month, it’s on using Feng Shui to bring romantic love into your home. Interested in improving your life with help from Spirit? Email christinthespychic@gmail.com to get signed up!